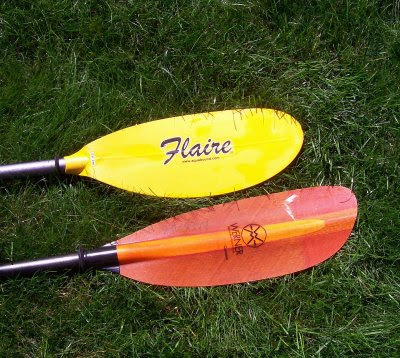 Funny how important a real nice paddle is, the first time i ever experienced kayaking i was completely spoiled with the kayak i was allowed to borrow, a nice wilderness systems tsunami 165 WITH a rudder. the paddles on the other hand not so hot, i was missing the protector on it and didnt realize the difference until my buddy allowed me to borrow his, so that i could get a feel for the difference, we had a laugh over it then he took off on me as i soaked myself with the cheap paddle, now i am sure since i purchased my own that i have nice DRY paddles with the proper accessories. Kayaking is truly a relaxation for me, i now own my own wilderness systems kayak and can do anything with it from touring to fishing. I'm still a novice. What's a protector on a paddle and what do you mean by DRY paddles? Hope you check back in and enlighten me. I agree that kayaking is true relaxation. And the right equipment can make it even better! I did a lot of research 6 years ago when we started kayaking, and rented a year, before we purchased our Wilderness tsunami 140's (my wife and I). At the time, for plastic, it was the best design, first time for new process multi-extrusion, allowing for both good primary and good secondary stability - until then not possible. Of course being new, I knew nothing about paddles or that it made a difference, and just accepted the aquabound basic padles that came with the kayak purchase as part of the package. 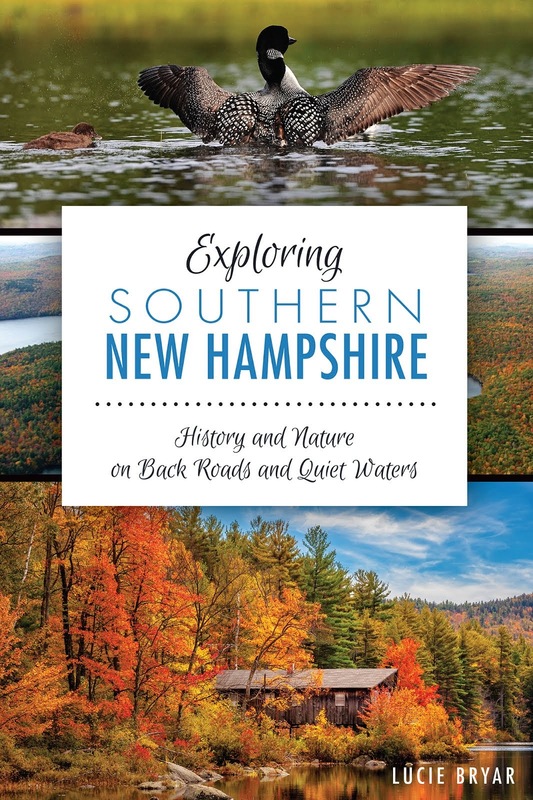 After 4 years of paddling,and a couple of years paddling with other folks through NH-AMC Paddlers, I realized that there might be differences in paddles. So, I started the same dilligent research that I had put into the kayak purchase. I found Werner and their paddles. After dragging my wife to a couple of local stores, and their limited selection, and after she held our old paddles and then held the lighter Carbon shaft - she was not at all convinced we needed to spend the money. So, on a NH-AMC paddling trip, a fellow paddler offered to let her use his new Carbon paddle - similar to the one I was considering for my wife. After only TWO stokes, she was convinced! I also learned, in my research, the difference between high angle paddling and low angle paddling. Thanks for writing. Sounds like you discovered the same thing we did -- Werner paddles are amazing! Yes, they're pricey, but worth it. How would you like to write a post on high angle paddling and low angle paddling? I'm not sure I know what they are. E-mail me at lbryar1154@hotmail.com if you're interested.